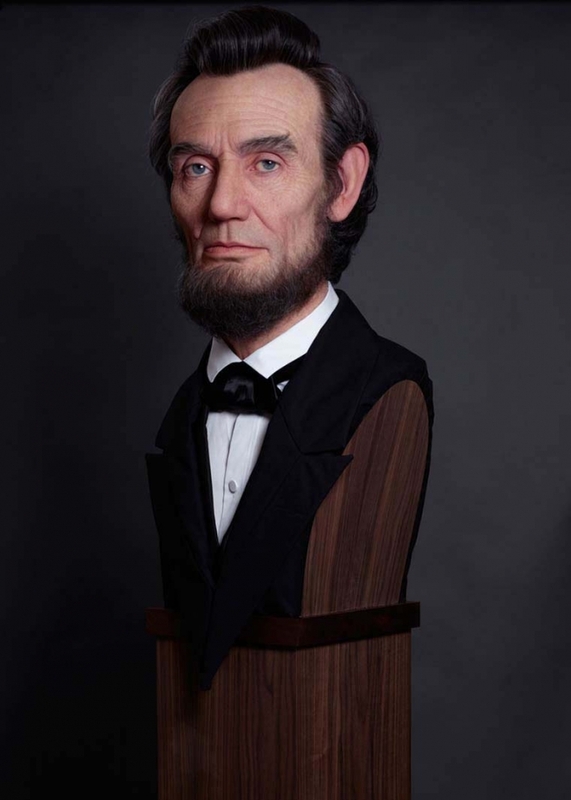 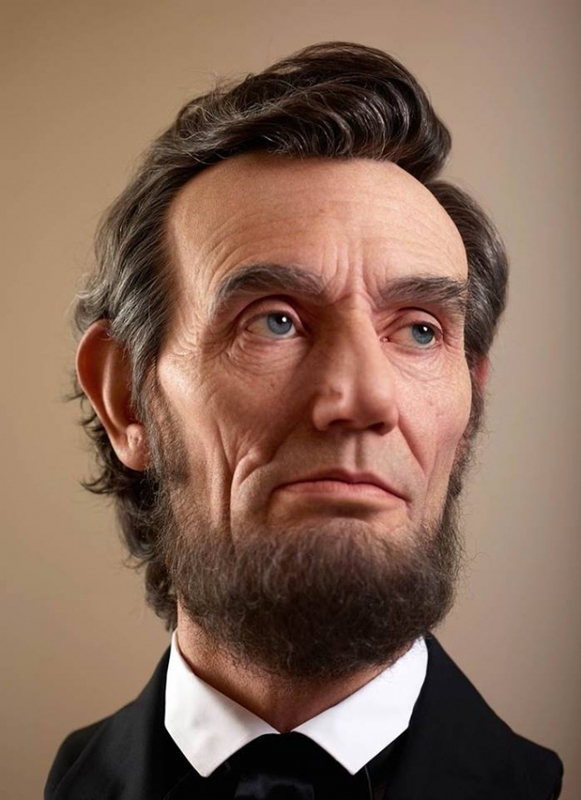 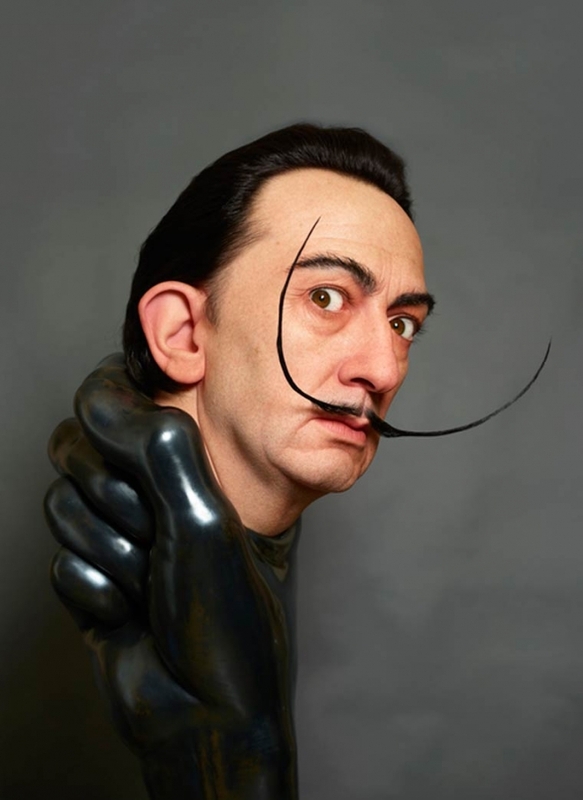 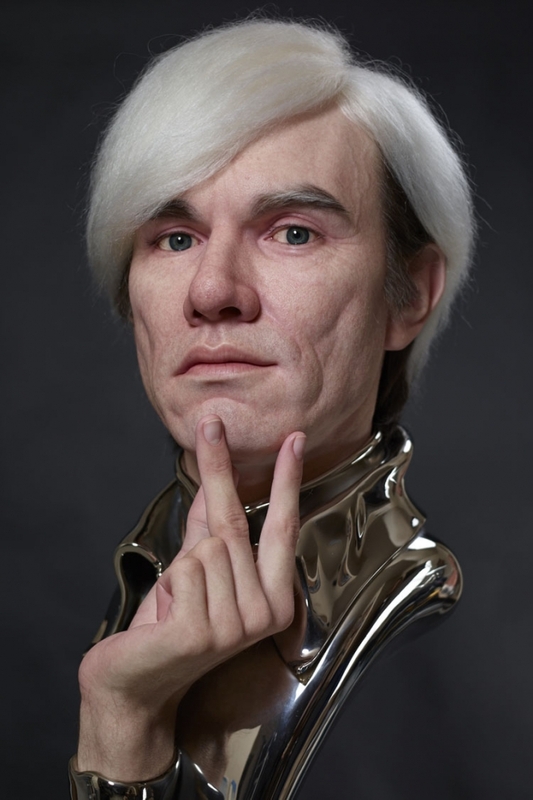 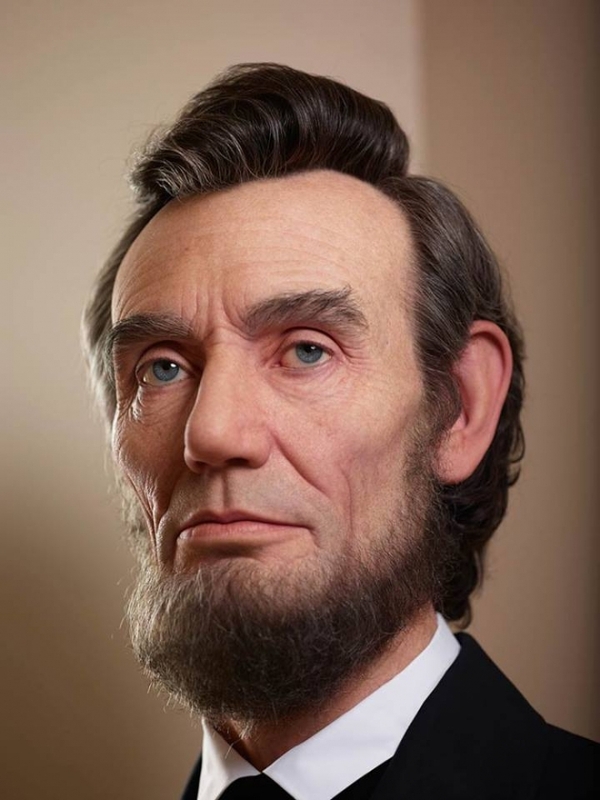 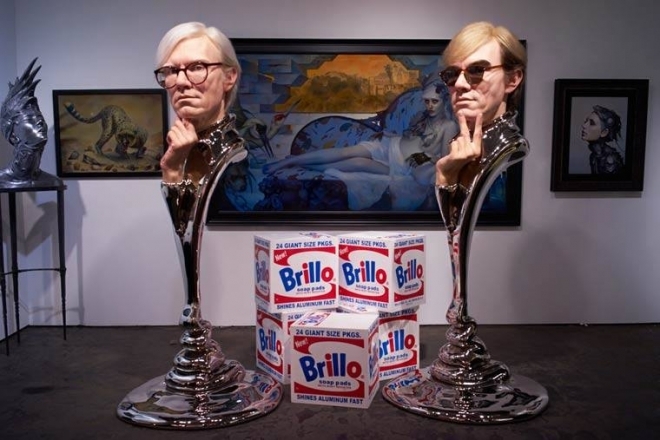 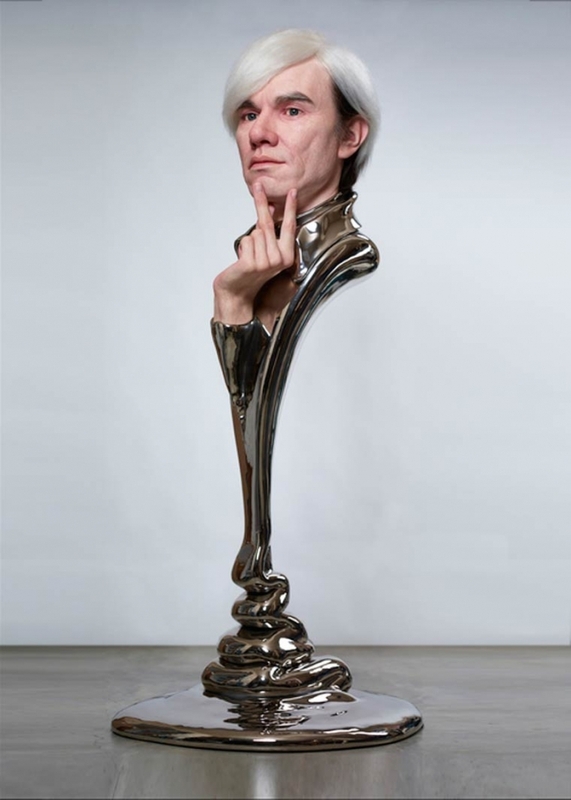 Realistic Sculptures: Japanese artist Kazuhiro Tsuji is quite popular for his realistic sculptures of famous personalities which are created using plastic silicone, resin and other materials. 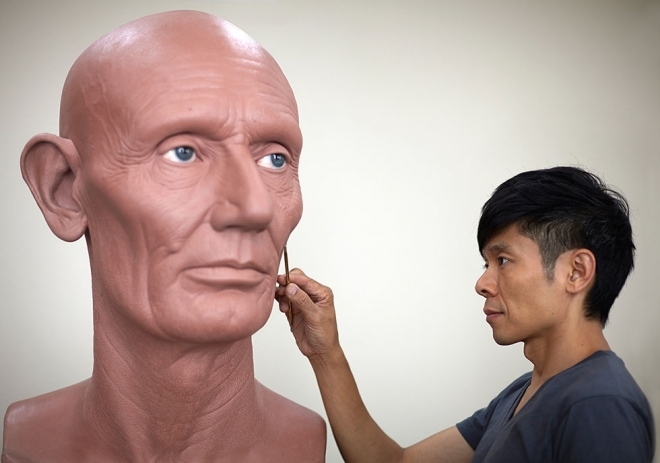 He is a popular makeup artist and has worked in several Hollywood films such as Men in Black, Rhapsody in August, Salt, Rise of the planet of Apes, Total Recall etc. 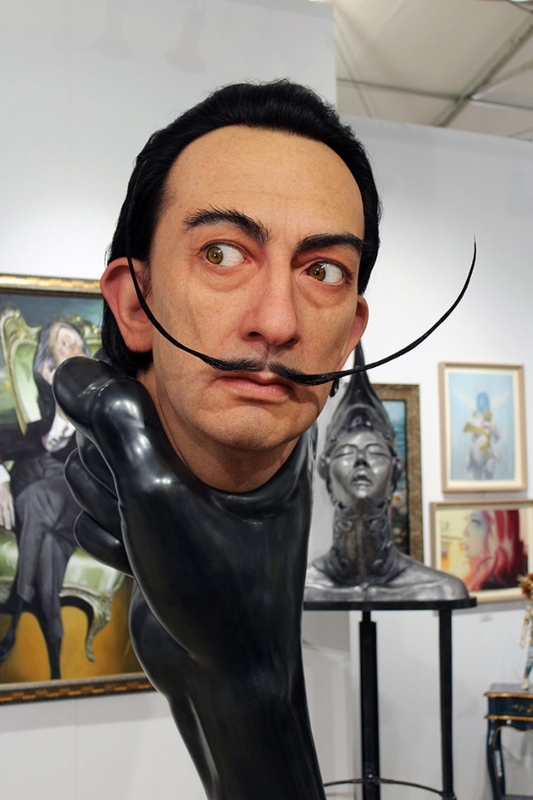 From 2008 he shifted his career focus to fine art and started off his own company creating these realistic sculptures. 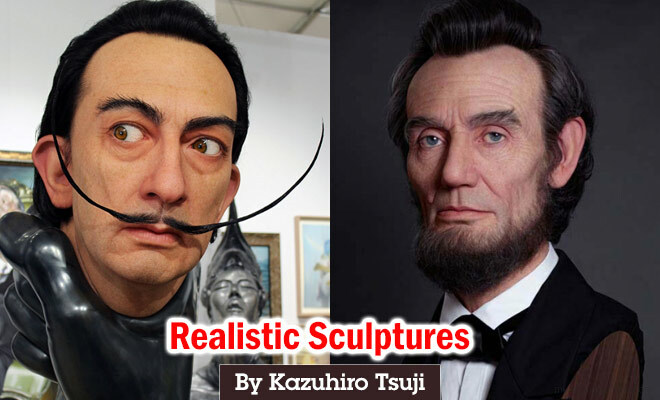 In this post we have included 25 Amazing and Stunning Realistic sculptures by Kazuhiro Tsuji for your inspiration. 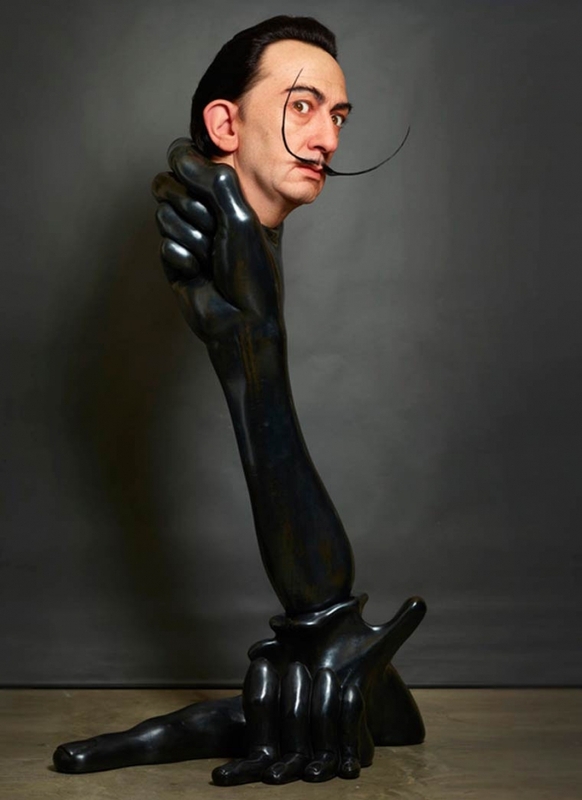 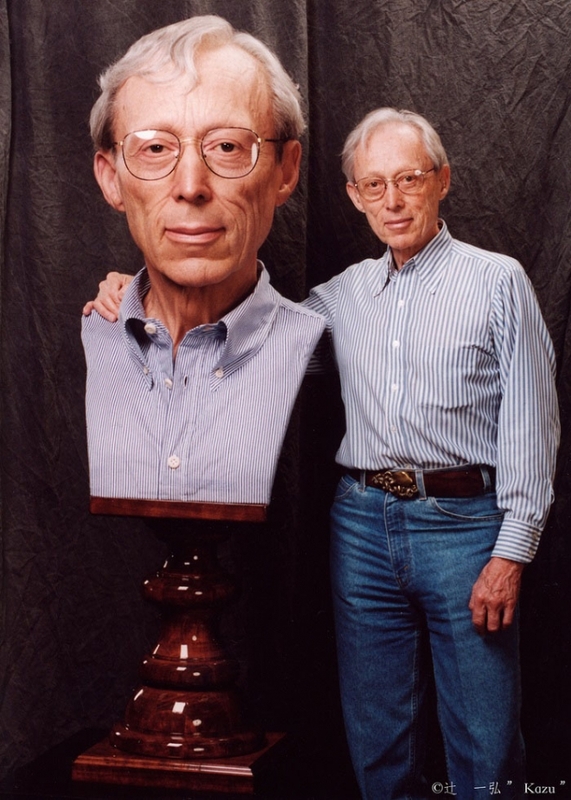 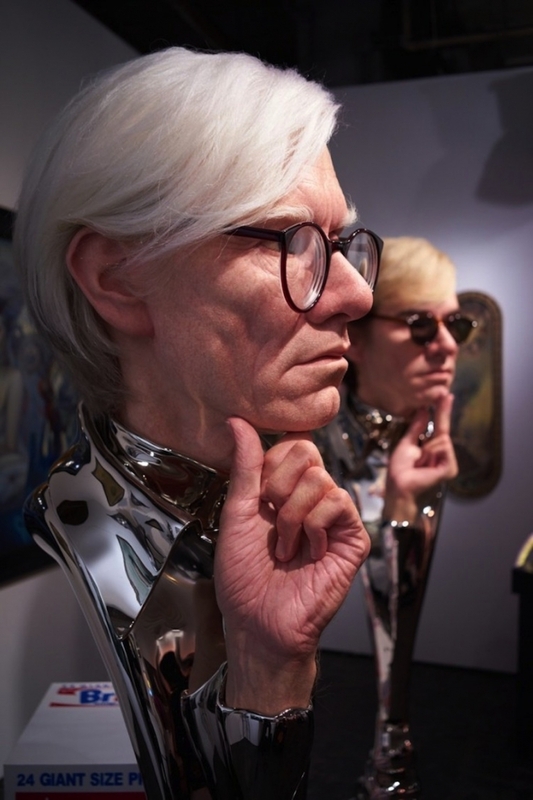 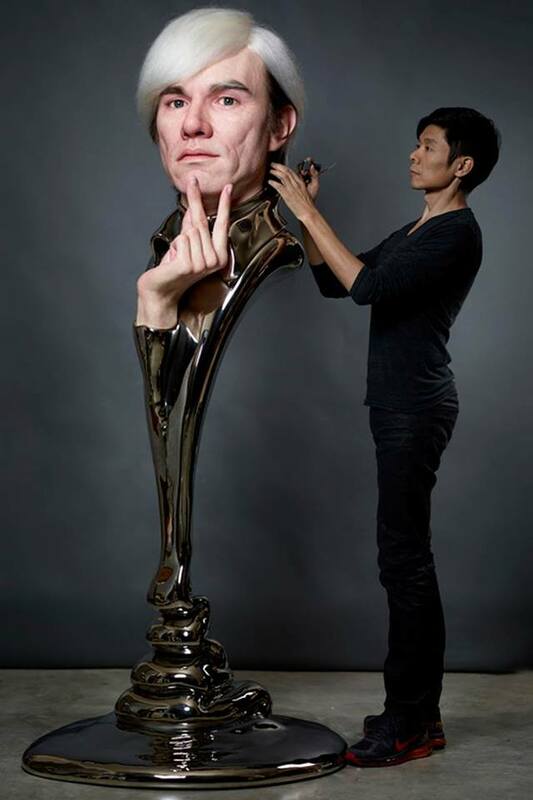 Most of his realistic sculptures are two times bigger than in real life and in 3D effects.